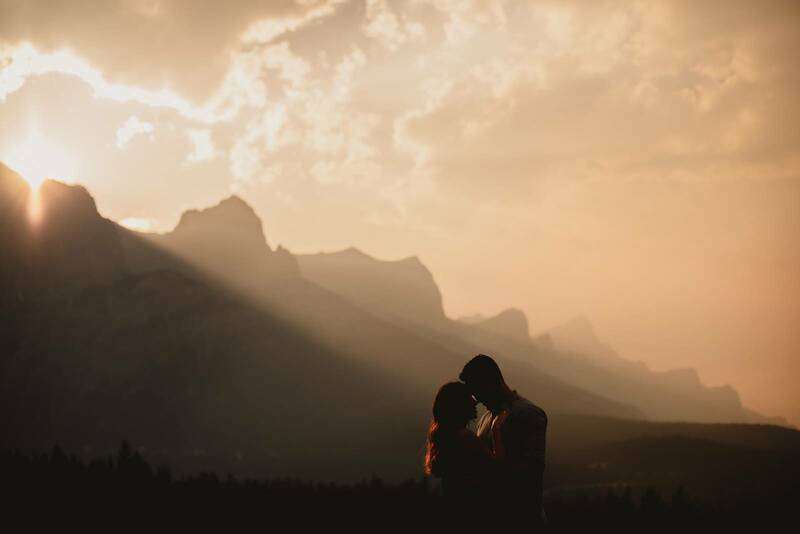 Lake Louise is a beautiful location for a wedding and our mobile team of hairstylists and makeup artists is ready to bring our mobile services to your wedding. Lake Louise is surrounded by soaring peaks, a beautiful Emerald lake and the amazing Victoria glacier. The Fairmont Lake Louise is a majestic castle situated right beside the lake but there are other venues available too. 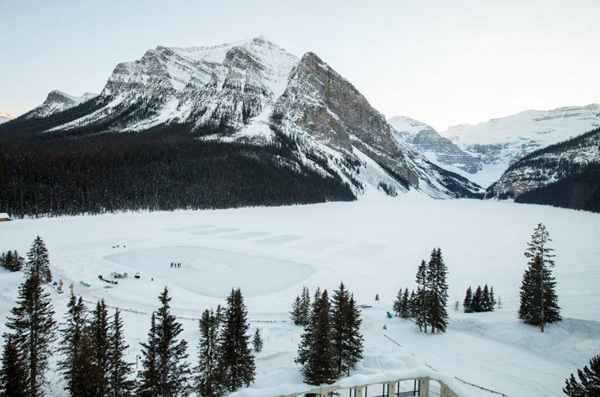 No matter what venue, we love working as makeup artists and hair stylists in Lake Louise, as it is always such a beautiful and majestic location.  As Lake Louise makeup artists and hair stylists we will come directly to your bridal suite or chosen location to help you get ready for your wedding.